In recent years the city has seen improvements in school attendance rates, achieved through hard work by schools, parents, communities and partner agencies. An Attendance Strategy is already in place and the implementation is monitored by the work of the Behaviour and Attendance Group (BAG) which now sits under the auspices of the Portsmouth Education Partnership (PEP). However, the fact is that Portsmouth’s pupils do not attend school as regularly as their peers nationally and there is therefore still considerably more work to do. In 2016/17 there were 3,032 pupils (12.8% compared to a national average of 10.8%) who were persistently absent (below 90%) and 305 (1.3%) who were chronic absentees (i.e. are absent more than 50% of the possible sessions). 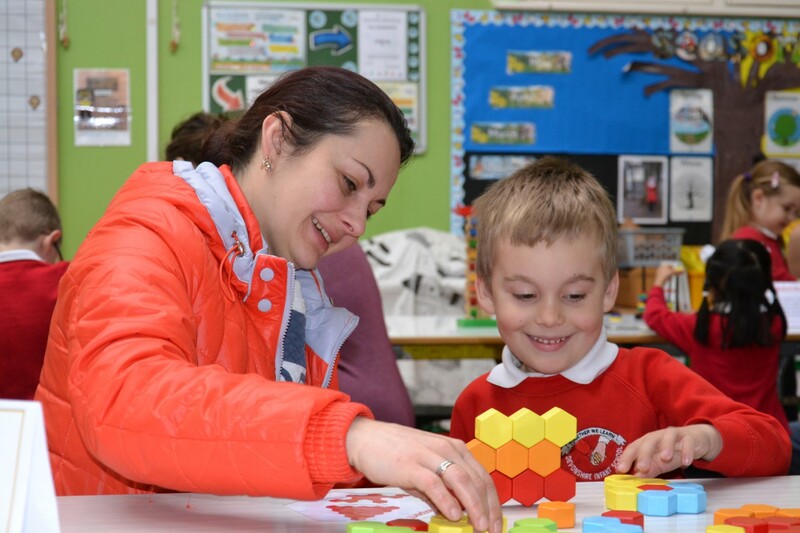 Ensuring good attendance at school is a key priority, against which the work of all agencies will be assessed, and all agencies undertake to support parents to ensure that children’s learning is given top priority so that their life chances can be maximised. Ultimately parents and carers are responsible for making sure children attend school regularly, but schools clearly have a responsibility to motivate and support pupils so that they do not miss out on education. Those responsibilities extend to other partner agencies in the city who are working to support families and who take very seriously the need to ensure that children and young people engage fully in education and training. In this regard it is important that schools know how to access support from the three Multi Agency Teams (contact via the MASH) in the city, particularly with respect to pupils who have chronic non-attendance where a plan should be in place to help them return to school. Close working with Health partners is also important. 47.6% of all absences from Portsmouth schools in 2016/17 were due to health related issues, by far the largest single reason for absence. Work has started on the development of school nurse traded service for schools with a focus on reducing school absence due to health related issues. By not attending school regularly children and young people are leaving themselves vulnerable to risks which can reduce their life chances. For example those who do not attend school regularly are more likely to leave school without any qualifications and will leave themselves at risk of other poor outcomes including poverty, long term unemployment, criminal involvement, alcohol and substance misuse and social isolation and mental health problems. Furthermore, poor attendance affects the ability of schools to set high standards and an appropriate pace of work for other pupils. The cumulative impact of absence on attainment can be stark. For example, by being away for a two week holiday every year and having an average number of days off for sickness and appointments, then by the time a child leaves school at 16, they will have missed a year of school. If a child is 15 minutes late each day, that will mean they lose just over 10 teaching days in a year. For those children and young people who are the most vulnerable, regular attendance at school can be a challenge, yet school may be the only safe and consistent part of their lives. Away from the safety and security of school, young people are more at risk of abuse and exploitation, taking part in criminal activity and missing out on support for special educational needs and mental health problems. Support for school in completing EHA where no health concerns are identified. 10 schools across the city have signed up to the project. School nurses have been in post since May 2018 and have spent time in the schools finalising the processes to make this an effective project. 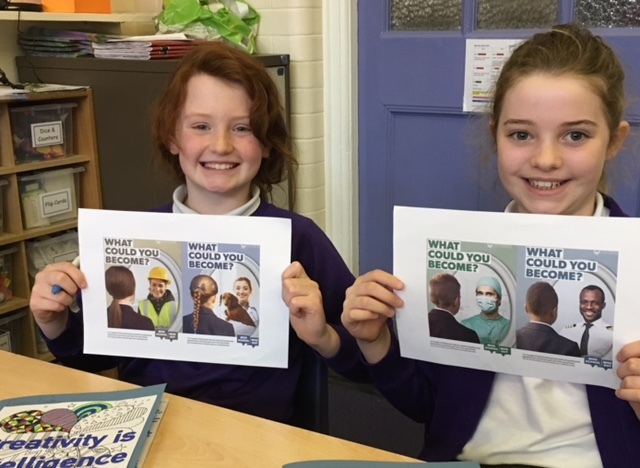 As part of Portsmouth City Council’s ongoing ‘Miss School, Miss Out’ school attendance campaign, Wimborne Junior School held an Aspirations Week from 21 – 25 January 2019 to help children to think about what jobs they would like to have in the future, what skills they will need in order to succeed in those jobs and how important attending school is in helping them to achieve their goals. On behalf of the Portsmouth Education Partnership, the council is proposing to run ‘Aspirations Week’ in schools across the city from 20th to 24th January 2020, and would like to ask you to hold the dates in your school calendars. As part of the council’s ‘Miss School, Miss Out’ school attendance campaign, Aspirations Week aims to help pupils think about the jobs they would like to have in the future, the skills needed in order to succeed in those jobs and how important attending school is in helping them to achieve their goals. The week will consist of a variety of activities including assemblies, speakers, in class focus groups and – for primary schools – a ‘dress up as your future self’ day on Friday 24th January. During the successful pilot held at Wimborne Junior School earlier this year, pupils thought about their future selves and discussed goal setting, resilience, potential barriers and the support available to help them. The response was very positive. Resources from the pilot will be made available shortly to primary schools and Chantelle Knight, PSHE lead, at the council, is looking to work with PSHE leads from secondary schools to develop material suitable for older pupils. We look forward to as many schools as possible participating, so please add Aspirations Week, 20th -24th January 2020 to your calendar. Further details will follow. Further information and resources to support the attendance campaign can be found here.